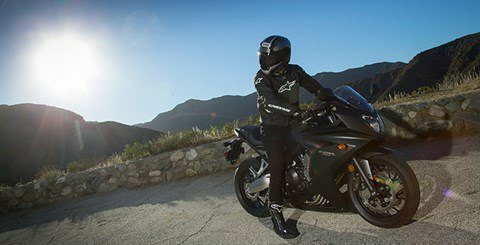 Forget About Limits. 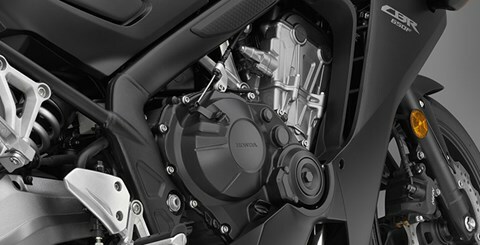 Bikes used to be arranged around how big their engines were: 250, 500, 750 or 1,000 cc. 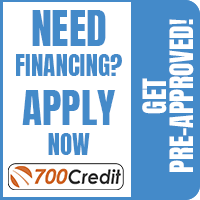 Then inflation set in, and 500s became 600s, and the 750s became 800s. 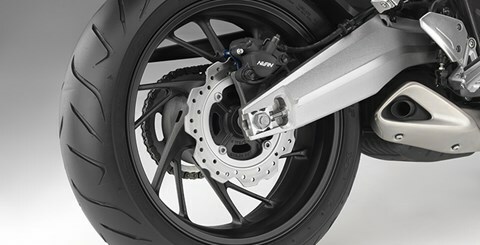 Unless you were racing in a special displacement grouping, it all seemed a little silly. Didn’t we all just want a great motorcycle, regardless of some arbitrary engine size? Well, that’s what you get with the CBR650F, and why riders find is such a joy. 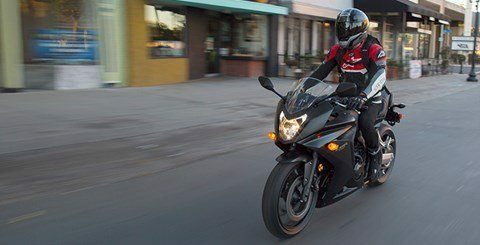 A truly fun ride at a great price, it's both practical and fun—what Honda does like no one else. 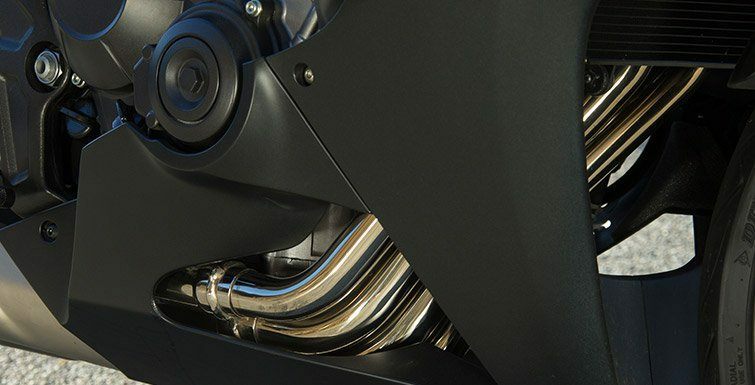 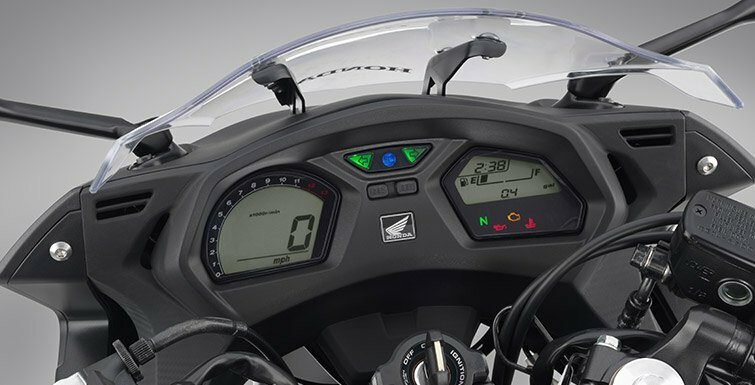 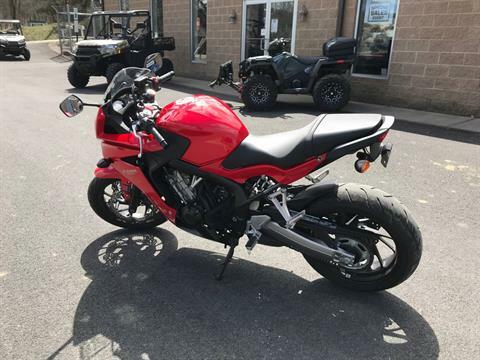 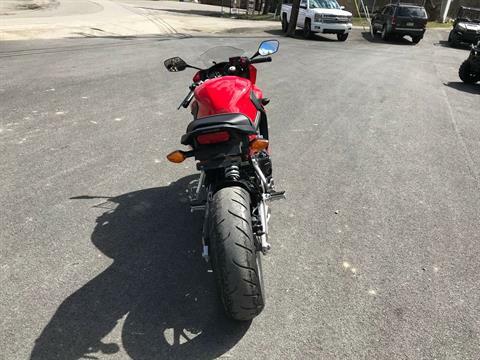 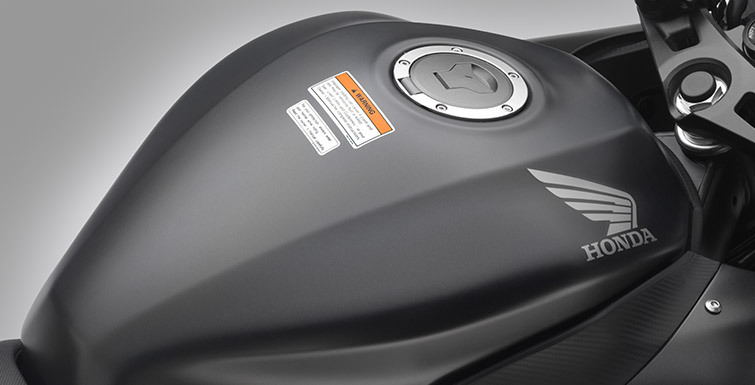 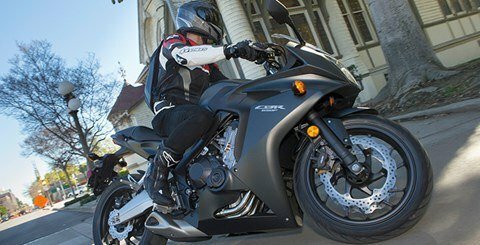 Its inline-four engine specifically tuned for low-to-midrange torque, delivering a powerband that’s suited for a wide range of riding styles. 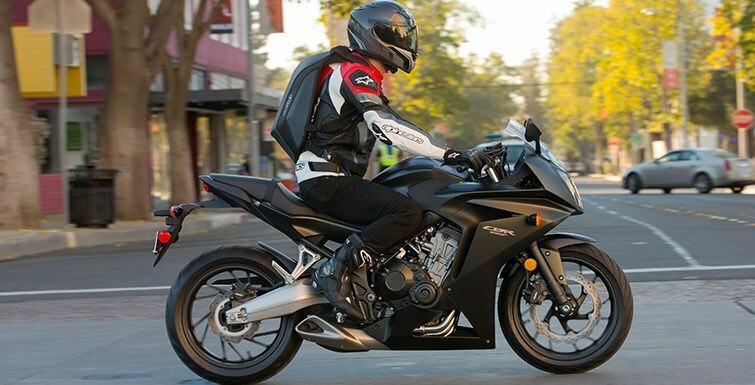 Weekday commuter, weekend sport riding, long trips, short hauls, solo or with a passenger—the CBR650F does it all. 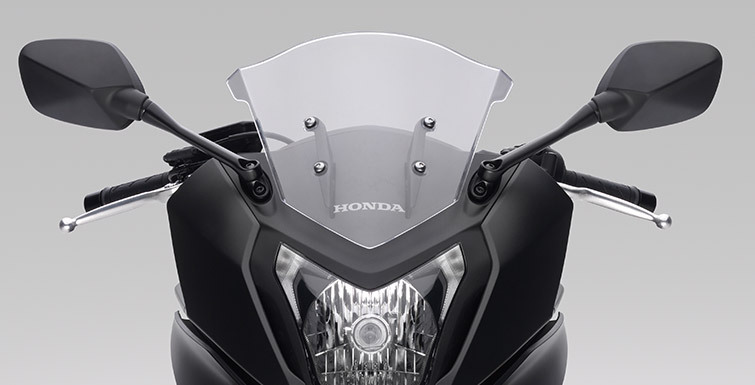 A steel frame is strong, but not too rigid for the needs of the everyday rider. 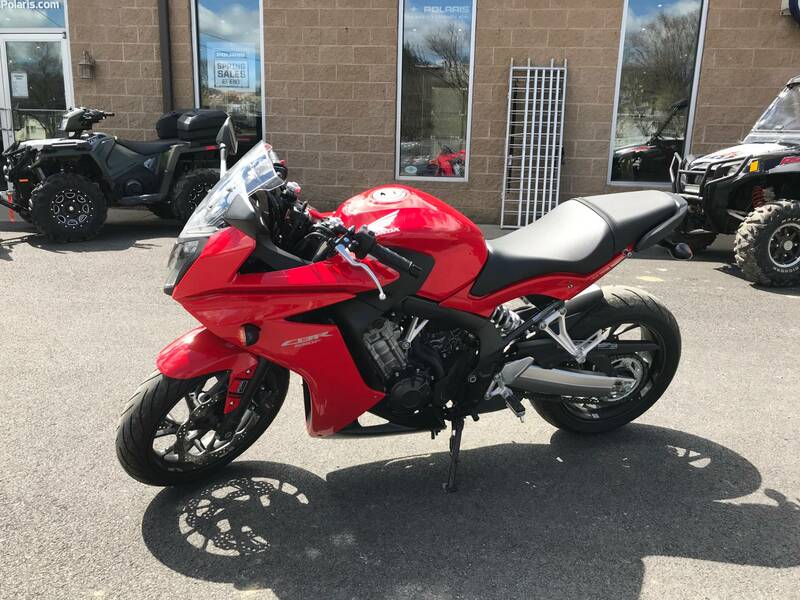 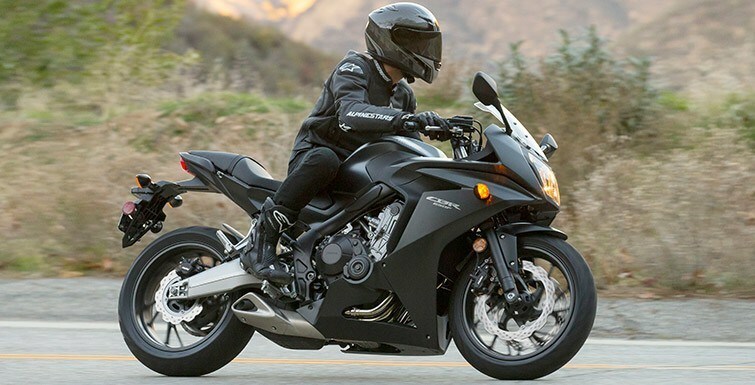 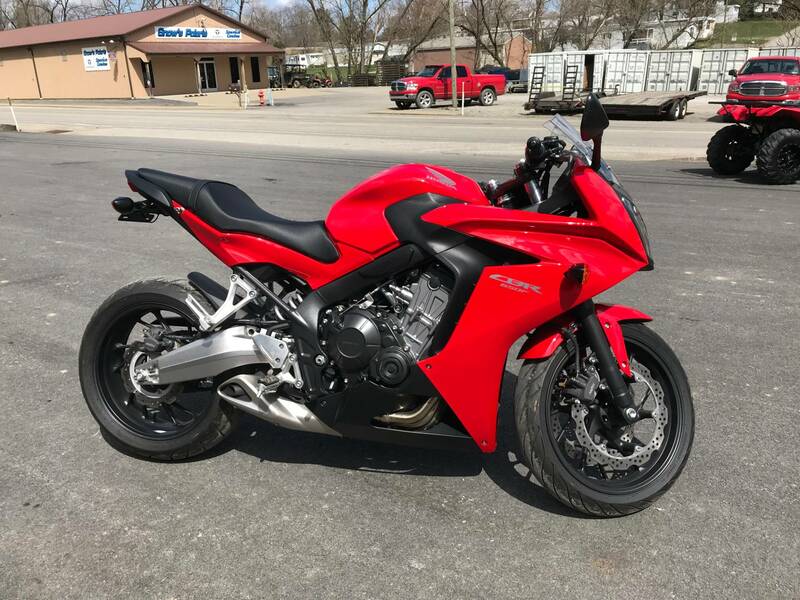 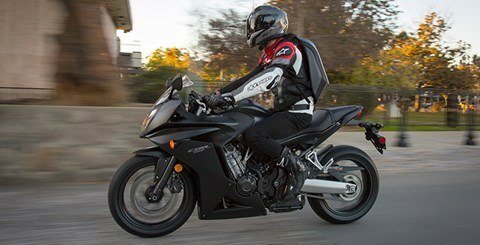 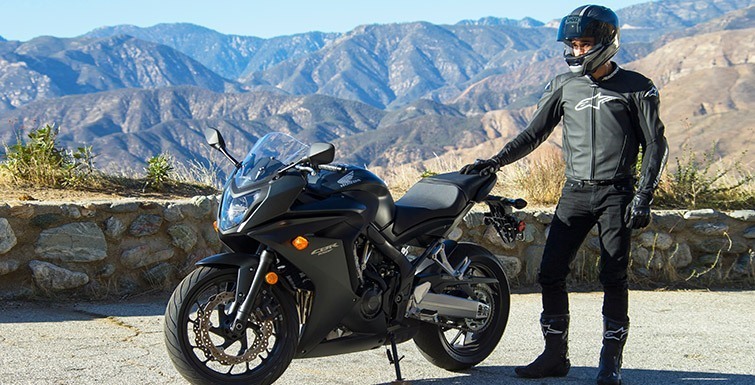 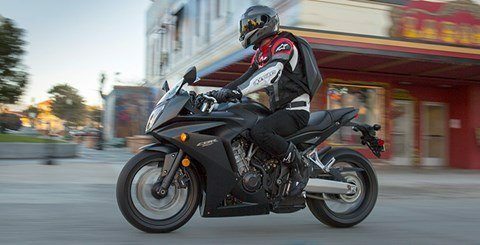 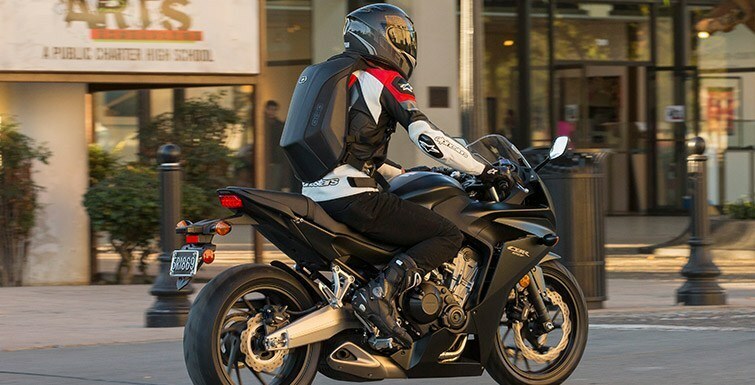 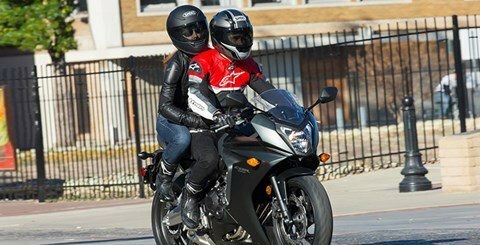 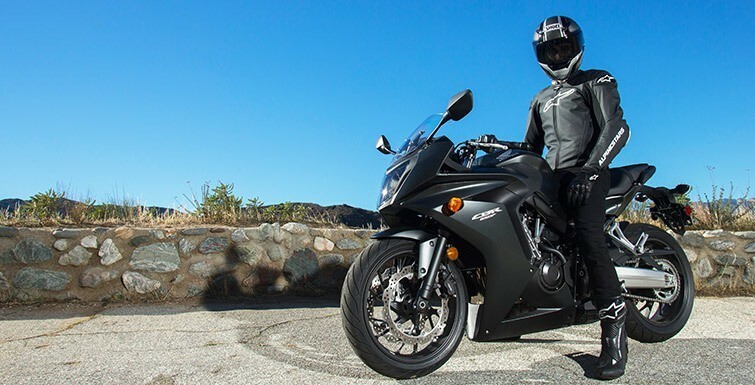 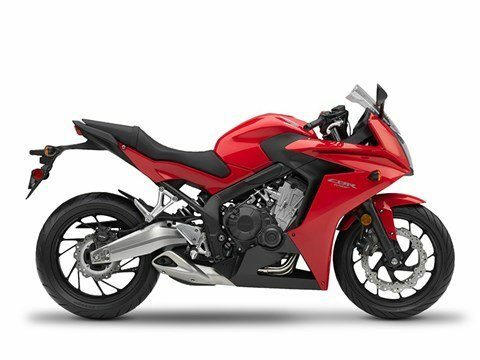 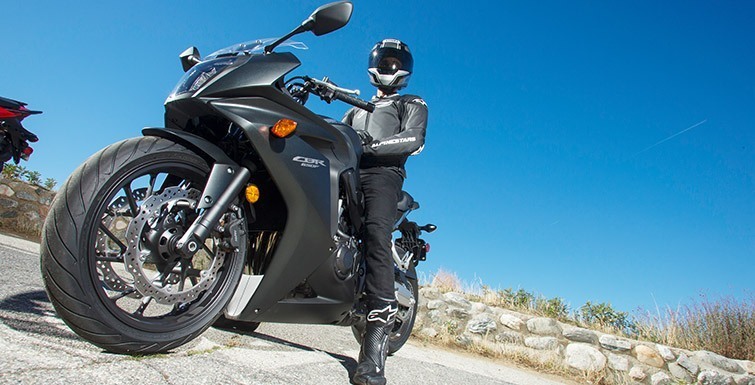 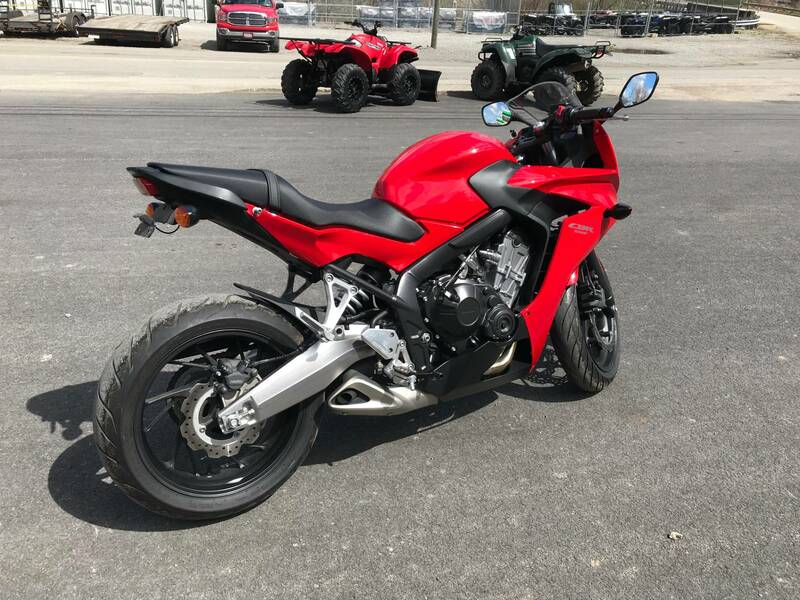 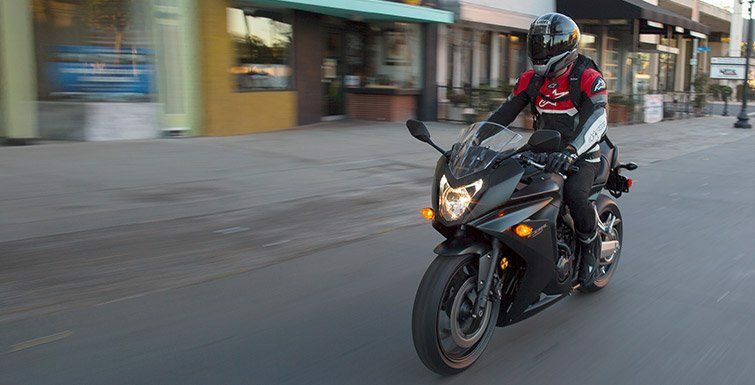 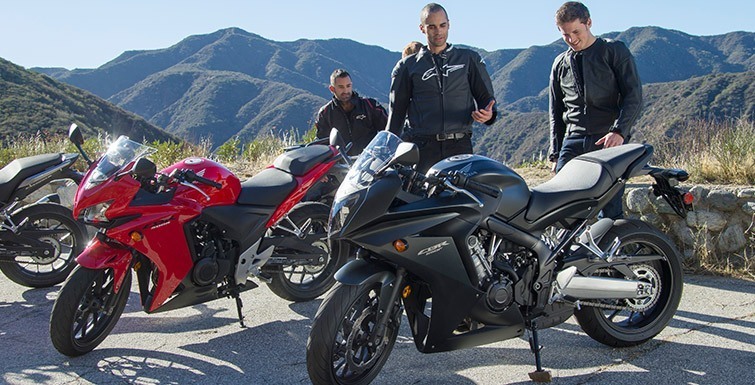 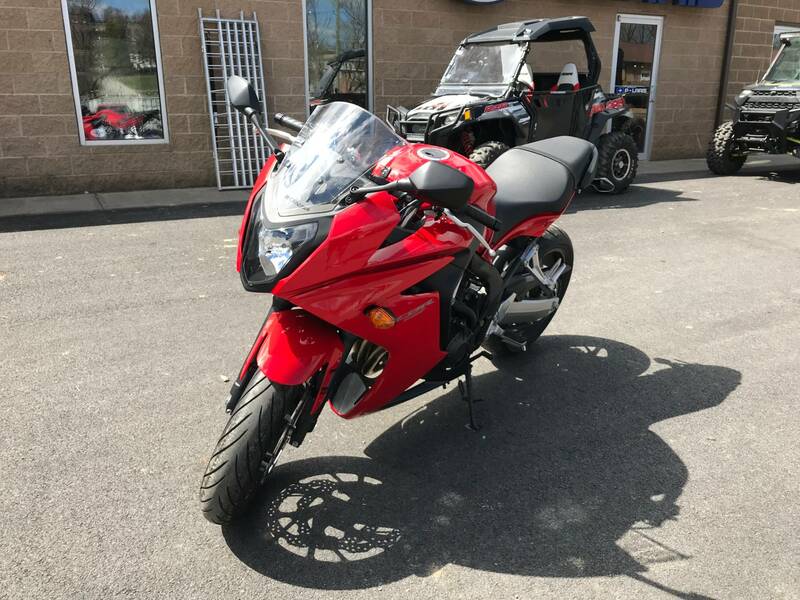 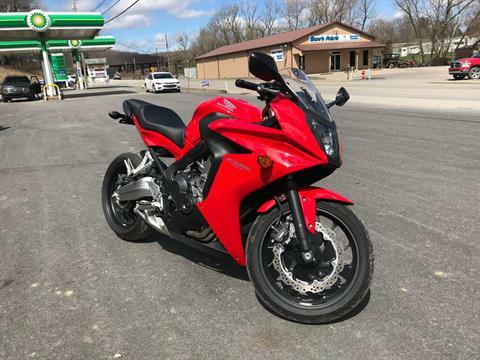 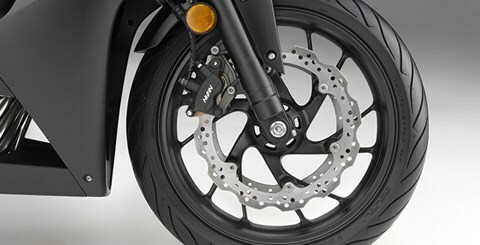 With a 57-inch wheelbase, the CBR650F is also quick and responsive—just what a machine in this class should be.